From a 12' box truck to a fleet of 26' box truck wraps, we are dedicated to building top quality box truck wraps. Our box truck lettering kits are a great way to promote your business at an economical price. Box truck lettering also allows use of special reflective and metallic films. If you own a box truck, a wrap is the most cost effective way to promote your business. Unlike traditional billboards, you won’t have to pay a month to month rental fee to attract thousands of daily impressions. Full and partial coverage options available. A great alternative to a box truck wrap, with hundreds of pre colored films available to get started on your next box truck lettering project. Incorporate custom printed spot graphics to enhance your message.  Slicks Graphics leads the box truck wraps and box truck graphics industry with its focus on brand development and high-quality products. We design our box truck wraps to maximize market exposure and generate high volume leads. For those looking for an economical alternative to full box truck wraps, we also offer partial wraps and lettering options to help convey your message. Box trucks are ideal for many businesses. The capabilities of box trucks include hauling equipment, moving furniture, food and beverage, supplies and much more. If your business is equipped with a fleet of box trucks, then getting wrapped should be the only option to get those billboards moving. Box truck wraps are a great way to promote your business while giving potential customers something striking to look at on the road. Using large graphics, high-resolution images, and a larger-than-life version of your logo are some of the many benefits of box truck wraps. These benefits are associated with brand recognition to create dynamic and long-lasting impressions for your box truck wraps. We have fully equipped our 10,000 square foot facility, conveniently situated just outside of Philadelphia, to manage all production and installations of large box truck and trailer wraps. Located in Morrisville, PA, our facility is easily accessible to customers from Route 1 on the Pennsylvania side of the Delaware River adjacent to Trenton, NJ or Mercer County, NJ. Our company creates competitive graphics with tremendous attention to detail. We are successful in our ability to match colors accurately so that your brand is well-represented and consistent across the board. Additionally, no installation would be successful without the right materials for your box truck wraps. Each product and installation we offer comes with our 3M-certified production and installation warranties.